It looks like a blast to drive. Saw this beast on the street for the first time. It looks like a motorcycle' sidecar. 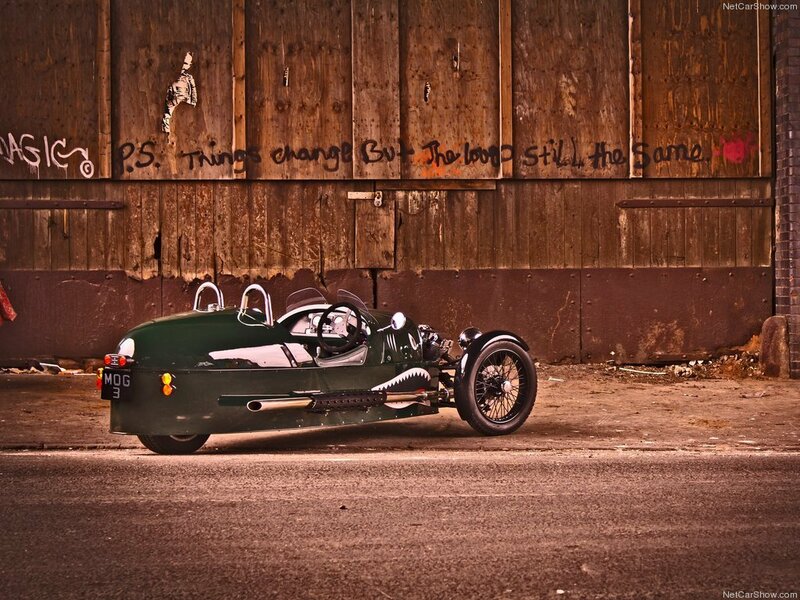 Anyway, Morgan itself claim that it is a car. In Europe tricycle vehicles, as I know, considered as a car. Actually BMW Isetta and Reliant Robin are also tricycle construction, but everyone call them as a car (LOL I won't call the Robin a car :D). I guess you call Morgan a motorcycle, just because it looks in "motorcyclish" style from 30-ties. Tough call for the mods. 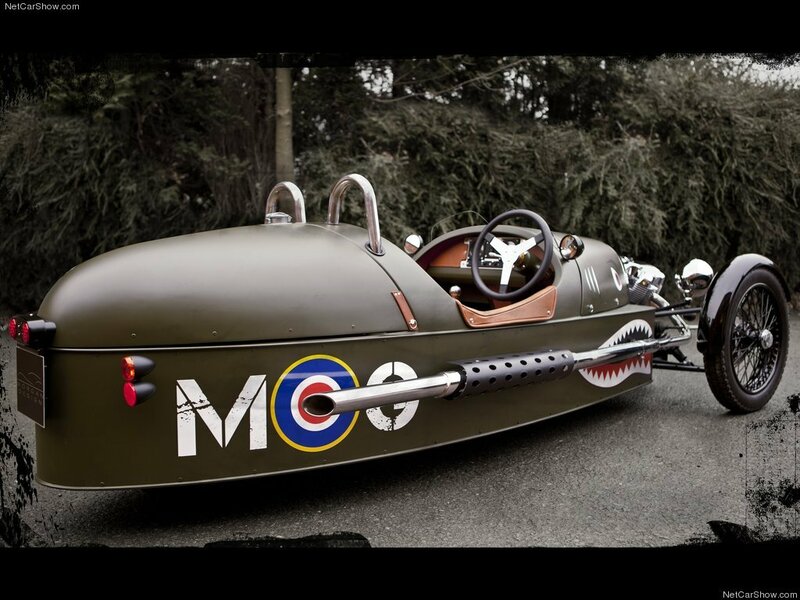 I don't know about other countries but.."The three-wheeler is to be homologated as a motorcycle in the United States." Looks fun though, almost like a car for little kids to drive.. Please, do not delete this, cause this is a car, with 3 wheels though! Very nice classic! The pricing is 25k $. 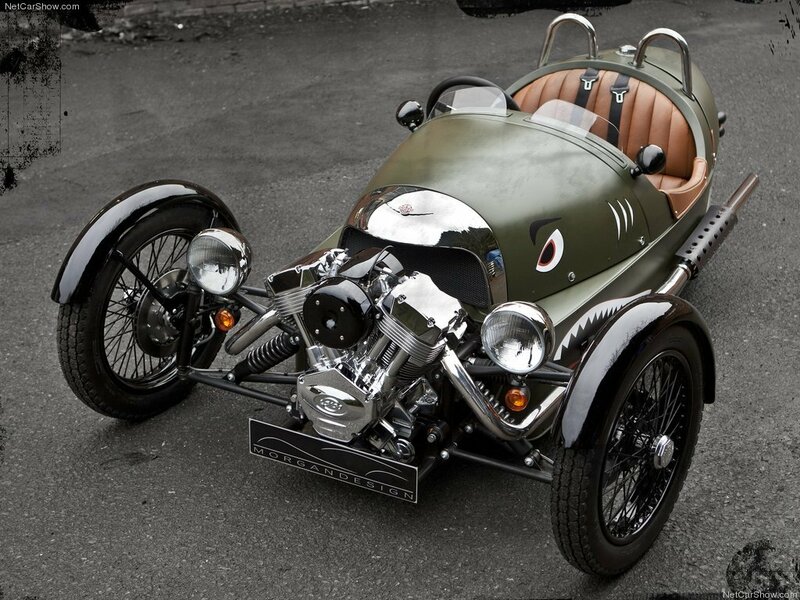 Honestly, if there was a Morgan dealer in my country, I'd afford one!